Happy National Girls & Women in Sports Day! As we celebrate the extraordinary achievements of women and girls in athletics today, we must also remember the important role that sports leaders and organizations play in supporting female athletes and promoting cultures that practice respect, safety, equality on and off the field. We know all too well that sexual violence and domestic violence prevention efforts are often focused on male athletes and that more can be done to implement programming, training and resources that are focused on female athletes and their unique needs and experiences. 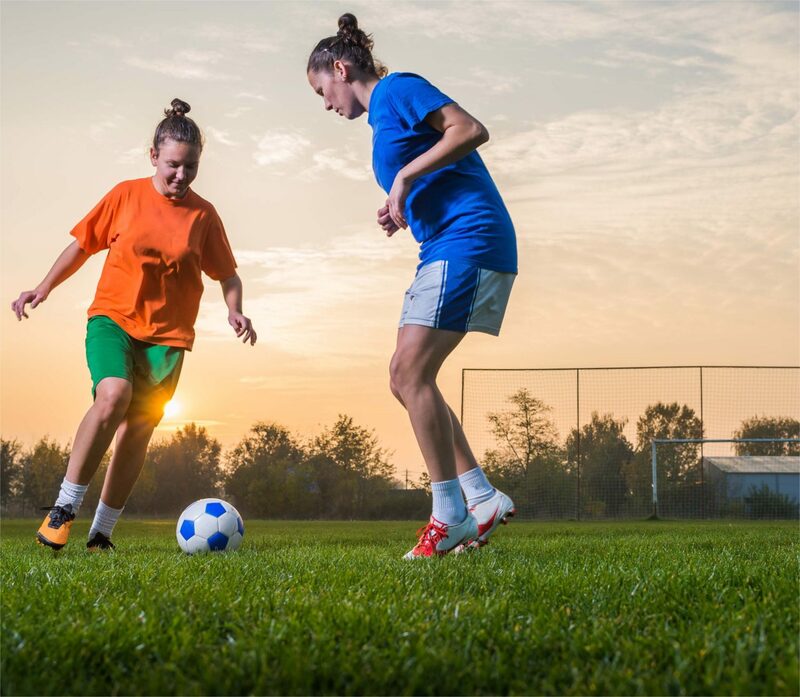 As part of our work to engage the sports community as a partner in prevention, the RALIANCE report, How Sport Can End Sexual Violence in One Generation Overview Report,” addresses these challenges and offers resources for how to prevent sexual and domestic violence in sports communities. One example of an organization that is working to empower women and girls in sports is Seattle-based organization Athletes as Leaders. With help from funding from a RALIANCE grant, Athletes as Leaders developed, implemented, and evaluated a girls’ athletic leadership program as part of a comprehensive school-wide sexual assault prevention project. This program was piloted in a large urban high school and complemented the Coaching Boys into Men® program being offered to every boys’ team. To learn more about how we are working with the sports community on ending sexual violence in one generation, please visit theSport + Prevention Center. Tweet at @RALIANCEOrg to share how you’re celebrating National Girls & Women in Sports Day and helping your community.